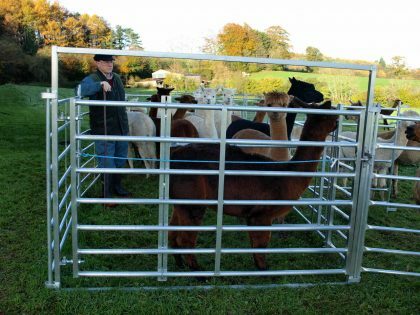 Each hurdle has our own unique locking system which allows them to be easily erected but they will then not separate inadvertently whilst in use. 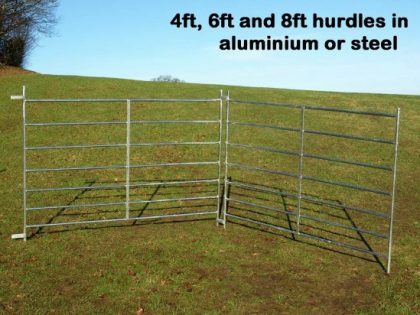 This heavier duty hurdle is ideally suited for Reindeer / Ponies. 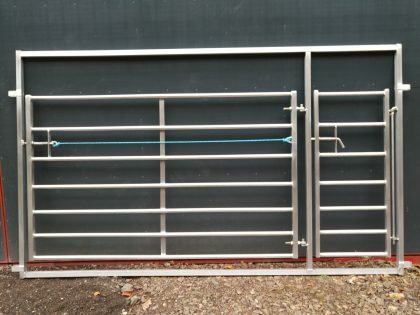 Fastened together with a connecting rod. 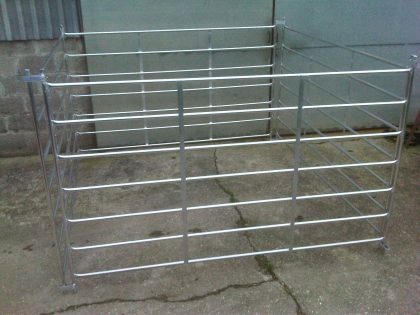 Hurdles in 4ft x 4ft, 6ft x 4ft or 8ft x 4ft options, all with 7 rails per hurdle. 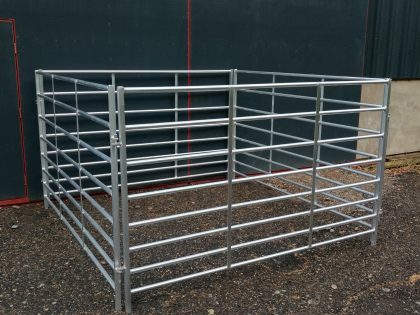 Each hurdle has our own unique locking system which allows them to be easily erected but they will then not separate inadvertently whilst in use.